This idea was shared by Carissa Peck, in her blog, Trying to Teach. Then, they scrunch the piece of paper up into a ball and wait for a signal from you, when everyone is ready. then - 30 seconds of chaos while they throw "snowballs" at each other. When time is up (I'd recommend a VERY clear signal!) each student grabs the "snowball" closest to them. Select students to read out and (try to) answer the question. I personally like Carissa's suggestion of making it into a team competition - divide the class into two before the snowballs go flying, on opposite sides of the room. "At the end if they answer their review question right, their team gets 10 points. If they don't get it right, let their team help them out and if as a team they are correct they get 5 points. (Let the other team steal after that for 5 points if you wish)"
Carissa has a couple of other suggestions for different versions on her blog. Her version in full is here. You have to admit that it would be a memorable lesson, which the "teaching the brain" theorists state is a key part to get students to remember what they learned in the lesson. Have fun! As you can tell, I've been inspired to go back and fill in a few holes in this blog - games that I had neglected to add before plus some new ones I've come across. Hope thy are helpful! This game is great in that it isn't just aimed at drilling single words or really short snippets - instead, students tell a story based on picture prompts. 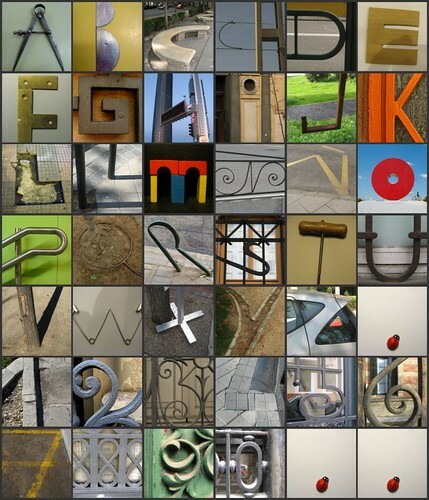 Firstly, line up a series of related pictures (perhaps 4 to 12 pictures, depending on age & ability of your students). Get students to give a sentence for each picture to create a story. As each sentence is added, go back to the start and say all of the sentences thus far in order (probably chorally). Once you have covered all of the pictures, get students to close their eyes and remove one or two pictures, then students re-tell the whole story, including the missing pictures. Repeat until no pics left. If getting individuals to tell back the story rather than the whole class chorally, I would be more than happy if my students were paraphrasing as the pictures disappear rather than sticking to the memorised / rehearsed sentences, but there's the support of "rehearsedness" for those who aren't quite ready for that. Retelling the story chorally gives that extra support of "class memory" also. A couple more stand-by games that I'm sure that everyone already knows, but just in case (and also because a reminder is always handy!) It may be that I have already added these but I just skimmed over them when I went looking to see what was missing! I have already commented that I believe we don't give students anywhere near enough opportunities to practice asking questions - we tend to focus on getting answers from them. 20 questions is great for getting students to ask questions & think a bit laterally - even though it does focus on yes / no questions. I'm sure that the instructions for playing 20 questions are already online in a million places - let me know if you think it is worth adding them here. Stick a sticky label on each student's back with the name of someone they all recognise - a celebrity, sports star, a well known TV / film character, even a teacher from your school. (it's best if the sticky labels are pre-prepared!) 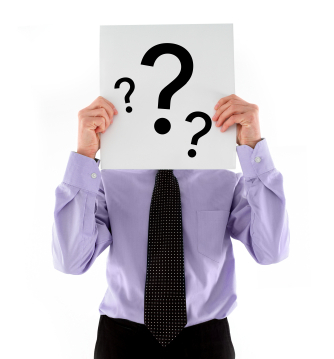 Students need to ask questions (again, often this is confined to yes / no questions) to work out who they are. In schools, celebrity heads is often played by seating 3 or 4 kids at the front of the class with the celebrity names written above and behind them - but this means just those 3 or 4 students get the practice asking questions. By putting a different name on each student's back, everyone is involved. I generally have some extra labels pre-prepared just in case anyone guesses super-fast. It can be great to get students to nominate celebrity names also - but you may need to vet them first. Another game "borrowed" from peer support and a dozen other places. I wrote numbers on sticky labels and stuck one on each student's back without them seeing. They then had to get into order from smallest to largest without using any English. 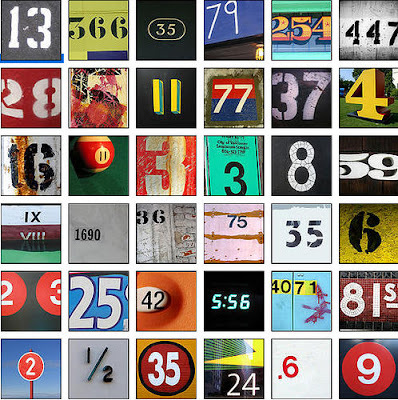 I have also done this by giving each student their number so they can see, but not anyone else - this way, I could avoid having one clever child simply moving everyone else into the right spot. To make things harder, the numbers were non-sequential (with a couple of sequential numbers thrown in), and included some huge numbers that I knew they couldn't say just yet in the target language because I wanted to talk about problem solving when it comes to language. I tried this with my new Year 7 class at the start of the week, and it worked well so I thought I'd share. 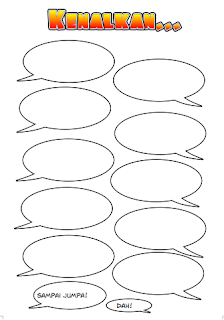 I created a worksheet with about 10 speech bubbles, alternating from each side of the page (see picture). 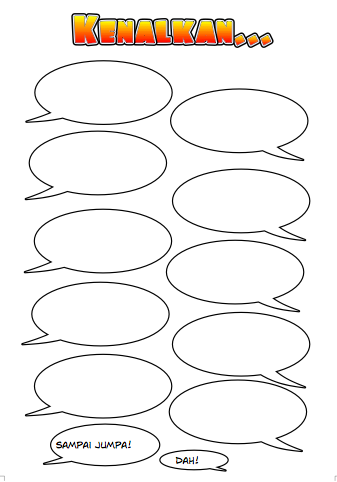 I gave the students a topic (in this case, getting to know you)and one sheet each and asked them to fill in the first speech bubble... then they had to get out of their seats and write something in the next speech bubble on another sheet, then another, and another and so on. It meant that they had to read what came earlier to avoid repetition and to ensure the conversation made sense. The results? I saw students discussing the language they were using and correcting each other - and going back and correcting themselves. When something was (almost) unintelligible, one clever student used repair strategies ("Can you repeat that please?") in their written dialogue. Lots of learning took place from what was intended as just a variation on drilling the basic getting to know you language - and, what's best - the students really enjoyed it.